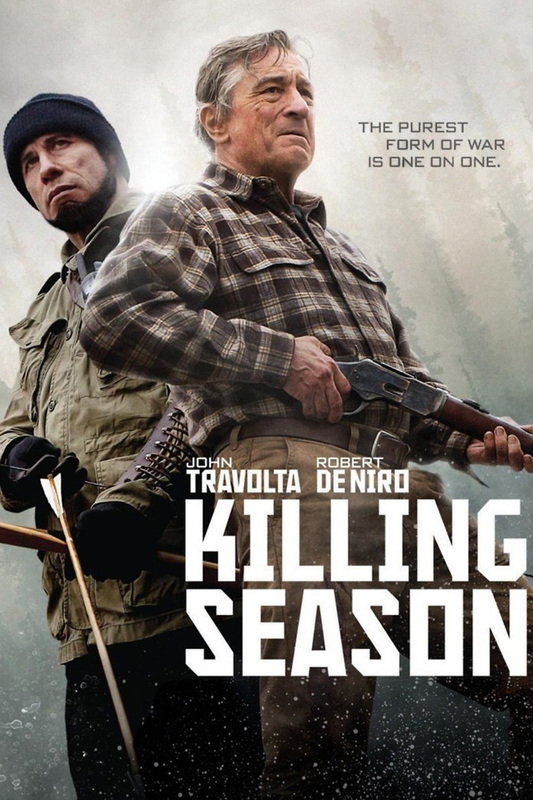 Killing Season DVD and Blu-ray release date was set for August 20, 2013. Deep in the mountains of Appalachia, strange things can happen. When an isolated and reclusive United States military veteran is befriended by a European tourist, it’s simply business as usual. When the tourist’s true colors are revealed however, a tense and unexpected battle begins, and continues across a treacherous and forbidding landscape better known as the Appalachian Mountains. As this one-on-one battle unfolds, it paints a gruesome picture of the purest form of war that exists.